KeyPress has been serving Chicago and the local area’s residents for more than 20 years. We pride ourselves on quick and efficient service. It is never fun to be locked out of your car, or stranded and waiting for a tow truck. We guarantee an arrival in under 1 hour and on the spot car unlocking, key and remote replacement. Bold: We guarantee an arrival in under 1 hour and on the spot car unlocking, key and remote replacement. Strike-through: We guarantee an arrival in under 1 hour and on the spot car unlocking, key and remote replacement. Link: We guarantee an arrival in under 1 hour and on the spot car unlocking, key and remote replacement. KeyPress has been serving Chicago and the local area’s residents for more than 20 years. We pride ourselves on quick and efficient service. It is never fun to be locked out of your car, or stranded and waiting for a tow truck. 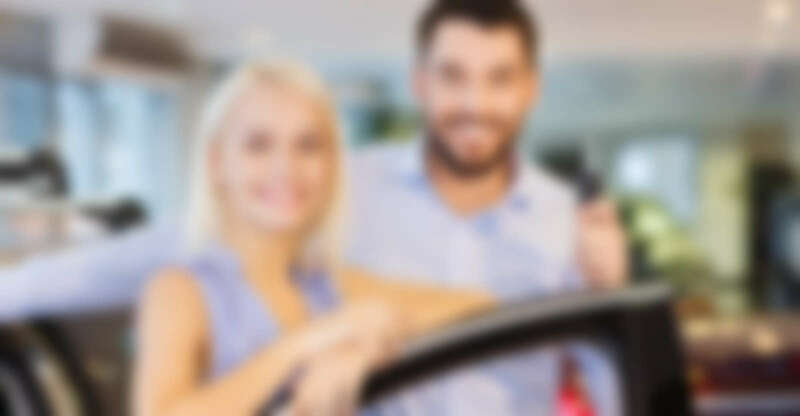 We guarantee an arrival in under 1 hour and on the spot car unlocking, key and remote replacement.KeyPress has been serving Chicago and the local area’s residents for more than 20 years. We pride ourselves on quick and efficient service. It is never fun to be locked out of your car, or stranded and waiting for a tow truck. We guarantee an arrival in under 1 hour and on the spot car unlocking, key and remote replacement.